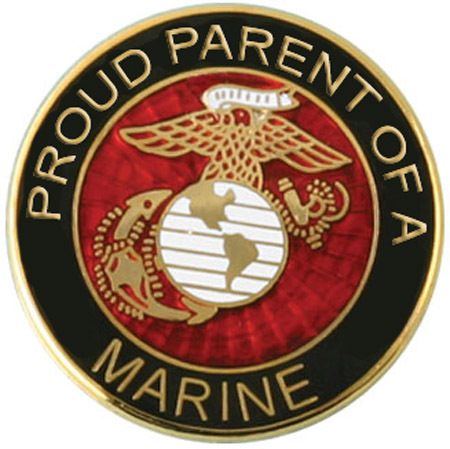 Recently we heard from a Marine parent who had a person come to her door looking for donations supposedly to help MarineParents.com™. The parent made a donation, but after checking with our office, the scammed parent had to cancel the donation and change her account numbers. 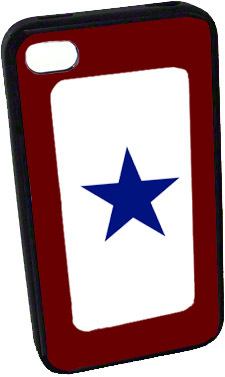 Don't fall victim to door-to-door solicitations purporting to be from MarineParents.com™. 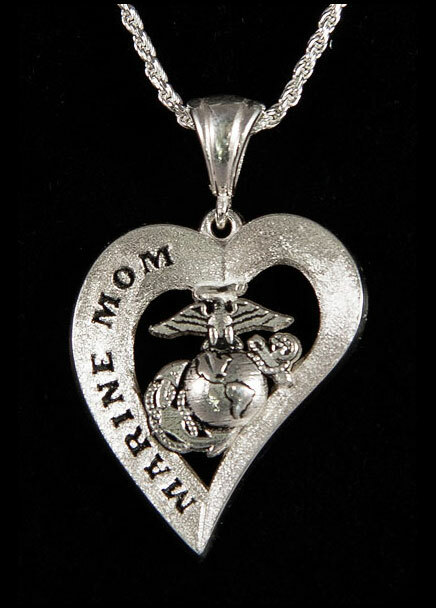 Protect yourself, and be secure in the knowledge that when you donate your time, money or goods to MarineParents.com™, it's going to help our Marines. Because our fundraising goal has been slower than expected, we've had to revise our pack day shipping goals downward. 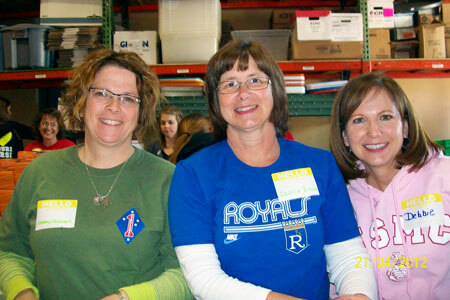 We're still looking for volunteers to help us box up 900 packages on Saturday, July 28. And if you're in town early, there's a benefit concert Friday, July 27, for paralyzed Marine Cpl Tyler Huffman in Centertown, Missouri. But care packages aren't all we do: We also serve meals to wounded Marines and their families, and we support other organizations that help Marines, such as the St. Louis police department SWAT unit's 100 Innings for "Lima Kids." 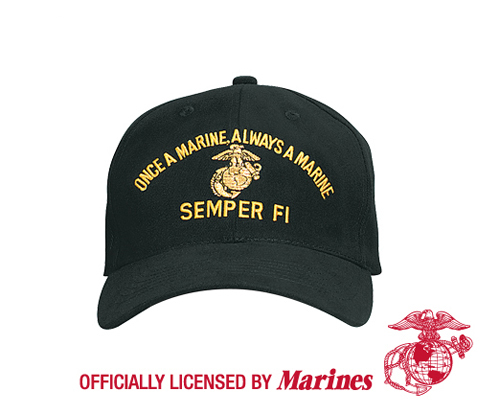 Once you've gone there, go to our Marine Family Network website and sign up. When you do, you can connect and share with others who have Marines in your Marine's unit. 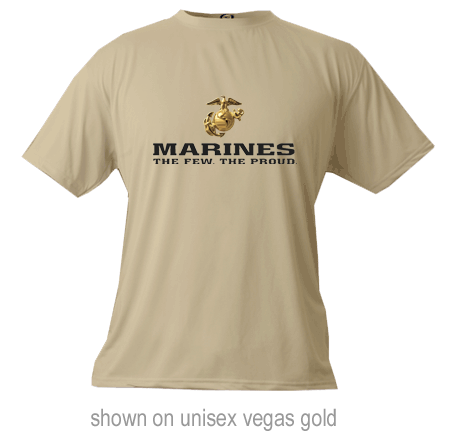 Simply go to the "Groups" link and select "USMC Units" from the drop-down menu. From there, you can select aviation, expeditionary, division, logistics or reserve units, and within each link you can find information about your Marine's unit. To post questions and comment, sign up for a specific unit page. The sites are led by one of our volunteer moderators, who will ensure that Operations Security (OPSEC) measures are followed to keep our - and your - Marines safe. So get clicking, and we'll see you on the inside! Unfortunately, here at MarineParents.com™ we've come to the realization that we must scale back our July 28 pack day goal. We have only raised about $4,500 of the $20,000 we would need to send 1,800 care packages to Marines serving in Afghanistan combat zones. With a little more than two weeks left until pack day, we don't have enough time to hit our fundraising goal. We've had to make the painful decision to cut shipment of our care packages in half, to about 900 instead of the 1,800 we had hoped to send. Even with our reduced goal, however, we still need your generous donations to help us get these boxes to our Marines. To that end, our Dollar Campaign is ongoing. One dollar. Something so little can do so much. Search through the couch cushions. Raid your piggy bank. Dig into the bottom of your purse. Round up one dollar, ship it our way and help us send care packages to Marines who are doing so much to protect our freedom. Pack day is almost here! 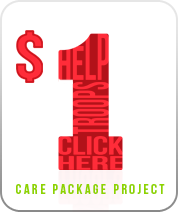 Here at MarineParents.com™, our Satu rday, July 28 pack day is fast approaching, and registration is open now for you to volunteer to help us box up care packages for our Marines serving in Afghanistan combat zones. Since 2005, we've sent more than 33,000 care packages to Iraq and Afghanistan. In the past, we've had folks from all across America, and at our last pack day on April 21, people from as far away as Minnesota and Wisconsin showed up to help. Because this event is overwhelmingly popular, we have to limit volunteer registration to no more than 90 participants -- so sign up soon. 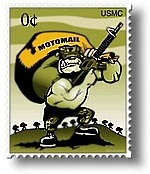 At MarineParents.com™, sending care packages fo ur times a year to Marines serving overseas is just one part of all we do for our troops. We also support wounded Marines and their families by serving meals at military hospitals in Bethesda, Maryland and San Diego, California. When Marines come back wounded or ill from active duty in combat zones, recovering is their No. 1 priority. And for family members, when your Marine has been injured or becomes ill, you can become overwhelmed. As long as your child is confined to the hospital, you're preoccupied - and everything else falls by the wayside. Softball Event Benefits "Lima Kids"
Their fathers paid the ultimate price, and on June 9, 2012, the St. Louis Police SWAT unit played 100 innings of softball to bene fit the "Lima Kids." MarineParents.com™ was honored to be part of the event. Ohio-based Lima Company, part of the 3rd Battalion, 25th Marines, suffered one of the heaviest casualty rates during the Battle of Haditha in 2005 in Iraq. The reserve unit was called up in January, had a refresher course at Twentynine Palms and by March its Marines were involved in a full-scale war. By the end of September, 23 from Lima Company were dead, including 10 in one roadside bombing in August. The fallen heroes were 22 Marines and one Navy Corpsman, and combined they left 15 kids behind and scores of family members. In December 2010 in Afghanistan, Marine Cpl Tyler Huffman was paralyzed from the waist down by a sniper's bullet. In November 2012, Tyler, wife Melissa and son Matthew are scheduled to move into their new, specially equipped home in Jefferson City, which is being built in a project called Operation Tyler. If you're coming in for the MarineParents.com™ pack day on Saturday, July 28, going to the concert the night before is another way you can help support a Marine who sacrificed so much for his country. The concert will be held at 7 p.m. at Apple Creek Farms at 620 Murphys Ford Road in Centertown, Missouri, and you can buy a VIP pass ($100) that includes a reception with drinks and appetizers before the show or a general admission pass ($30). Tickets, with a surcharge, are available through MetroTix.com. Last week, Signature Homes owner Scott Schaeperkoetter said Tyler's house is under roof and his crew was framing the inside walls. The goal of handing Tyler the keys to his new home before Thanksgiving is right on schedule - or maybe even a little ahead of schedule. The banner photo was taken May 26, 2012. Three Marines with 2nd Battalion, 5th Marine Regiment search for possible enemy combatants during Operation Jaws in Zamindawar, Afghanistan, an area known as an insurgent stronghold. The Marines cleared the area of insurgents, searched for improvised explosive devices and destroyed enemy fighting positions during the 15-day operation. Marine Corps photo by Cpl. Timothy Lenzo, 1st Marine Division.